Years of swiveling and rocking and rolling back and forth can take its toll on your Chrocmraft chairs. 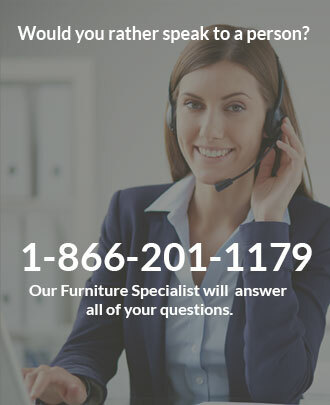 If your chairs wobble from side to side or front to back it's highly likely that you will need to purchase a Chromcraft replacement part. 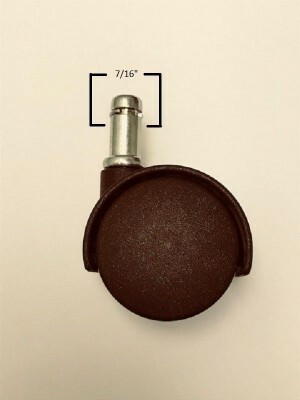 There are two chair parts that are crucial for your swivel tilt chair. 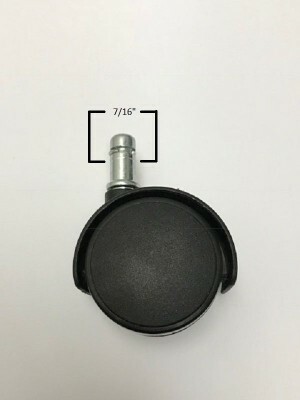 The first part is the swivel tilt mechanism, which is the metal piece with a knob that is connected to your seat cushion. If this part is broken it will cause your chair to wobble and will need to be replaced. The second important part is the plastic insert or bushing that fits in to the post of the base. If this part is cracked or broken it will need to be replaced. 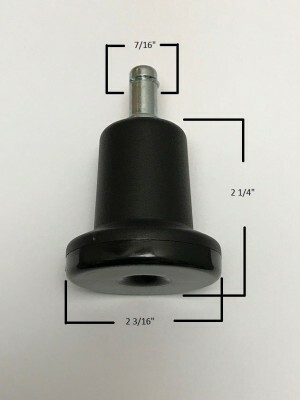 Whether it's your swivel tilt mechanism or plastic insert that is broken you will need to replace these parts if you want your chair to function properly. 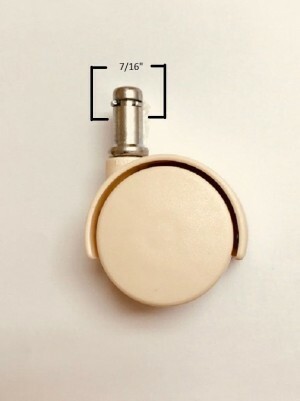 We also carry Chromcraft replacement casters in almond, ivory white, chocolate brown and black.